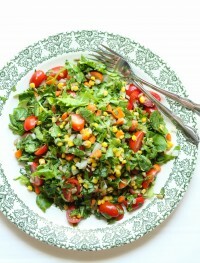 I am sure many of you might have seen this salad recipe or something very similar before. 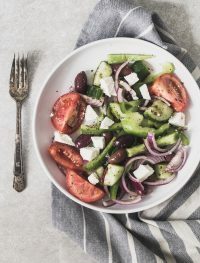 I turns out that a few weeks back I went to a very nice Greek restaurant close by where I live and this Super simple Greek salad was one of the appetizers I choose to have. 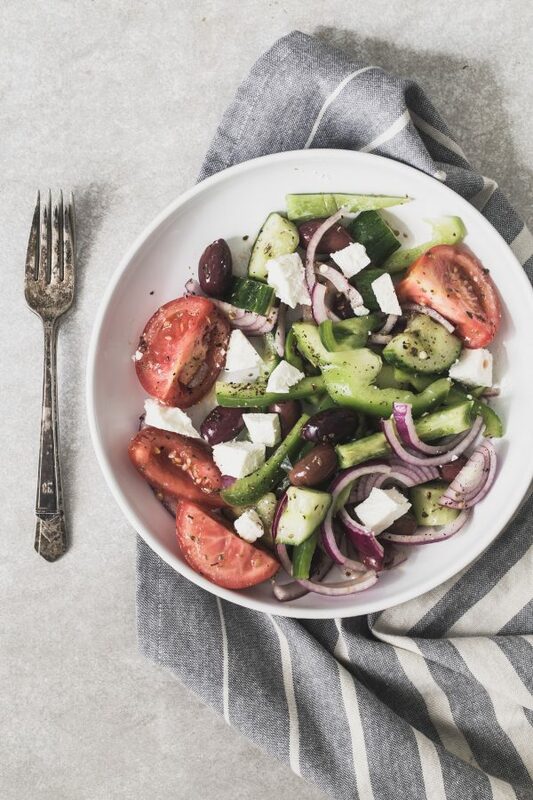 That day I was remind it how good and simple it would be to make this salad at home so ever since I have been making this super simple Greek salad almost every single week. Every single time I make this salad I make a really large quantity of it. My kids enjoying it a lot so I make sure we can have it for a least a couple of days. 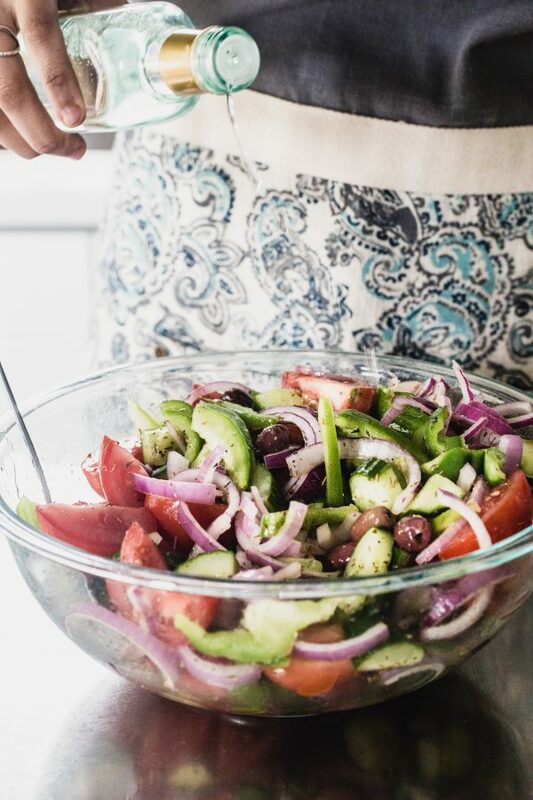 It really only takes about 10 minutes to make this Super simple Greek salad. Just chopping a few vegetables and you are pretty much done. 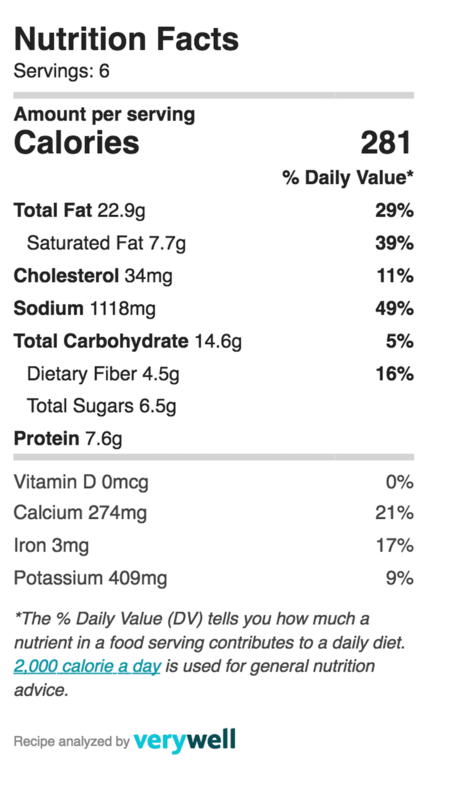 It goes great with any type of protein but I normally serve it with fish. Either way is a great salad so you can even have it on its own. I actually this is all I took to work for lunch one day and all the nurses and staff where pretty jealous of my lunch…. I really wasn’t expecting that but it looks so good and refreshing and the best part is that it is super simple to put together. I know some of you may not be into salads this time of the year but for us salads are pretty important through out. 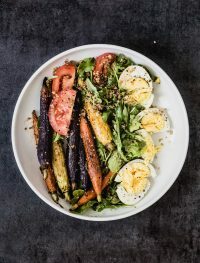 It is a way for me to make sure that I have a chance to incorporate plenty of vegetables into our diet even though I believe we really don’t lack this food group. On another note, I am working on something new for my blog starting next summer. By then, I will be done with my studies and I will be able to spend much more time on projects that I have been trying to focus on. I am really excited to share some of these new components with you so I can’t wait for the summer to come. 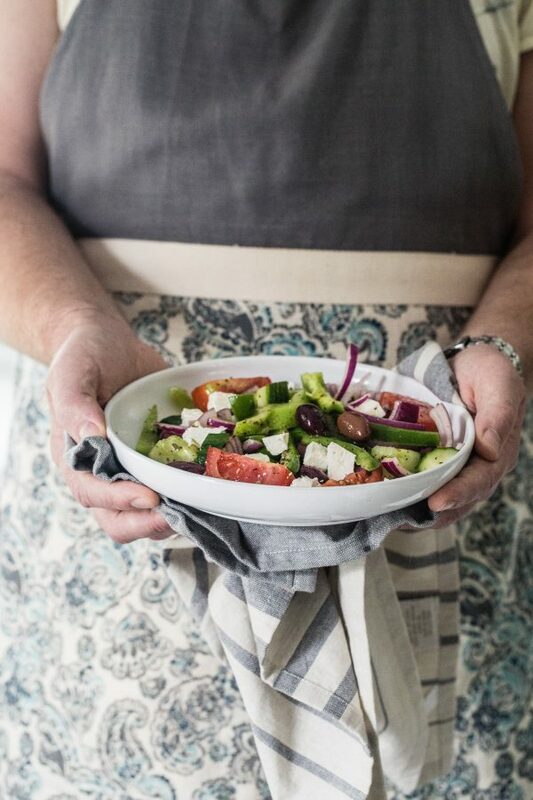 Anyways, I know you might have seen this super simple Greek salad recipe before but if you have not made it I really suggest you do, at least just once. After that, I am pretty certain that you will be making it for time to come. In a large mixing bowl add all the chopped ingredients including the feta cheese. Add the dressing ingredients and toss to coat the vegetables. Serve immediately or refrigerate until ready to eat. It is that simple! I like Eat 4 Good on Facebook. 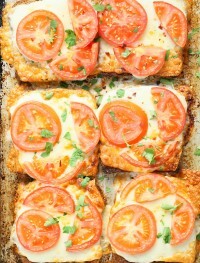 I follow Eat Good 4 Life on Pinterest! 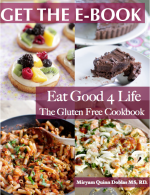 I follow Eat Good 4 Life on Facebook! I follow Eat Good 4 Life on Instagram! 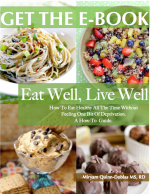 I’d love to win a copy of this cookbook, looks fab! 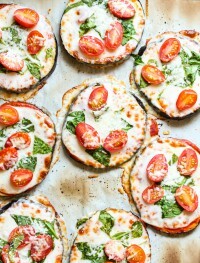 I like Eat Good 4 Life on Pinterest. 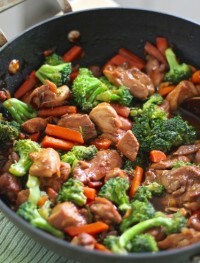 I Like Eat Good 4 Life on Facebook. 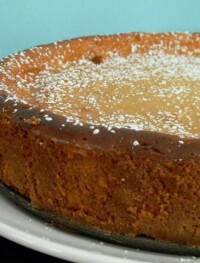 I liked Eat Good 4 Life on Facebook. 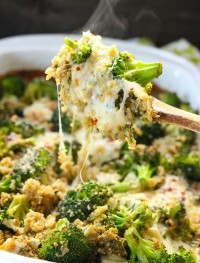 I follow Eat Good 4 Life on Pinterest and love your recipes! I follow Eat Good 4 Life on Instagram! Last but not least is I would really like to win this as I am trying to get myself on the right and healthy track in life. I (Always Censored) started following you on Pinterest. And I like you on Pinterest. I “liked” you on Facebook. Great giveaway! Is there any reason you didn’t roast them together in the oven? Will it not work the same that way? Thanks!! 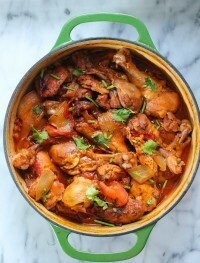 I made this tonight as a side to my Easter ham…..so yummy! 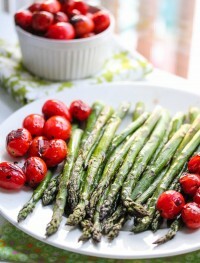 I had never roasted asparagus before and it was so good especially with the tomatoes. Thank you!